A Limited Edition Collection inspired by the fantastic world of unicorns! 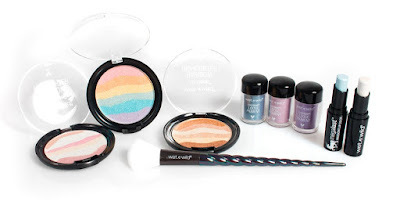 A fairy-tale look with multi-coloured make-up: experience all the magic of Unicorn Glow, the exclusive limited edition collection by wet n wild® dedicated to unicorn mania. Vibrant pastel colours for a bright, scintillating glow, rainbow shades and magical light effects... take the chance to go for a fabulously daring look and bring a colourful pop or twist to every party. 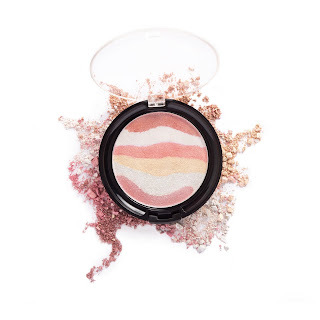 The Unicorn Glow kit is composed of Color Icon Rainbow Highlighter Unicorn Glow, a pearly powder - in rainbow shades - which brings a subtly magical glow to your face thanks to the micro-fine pearl pigments. 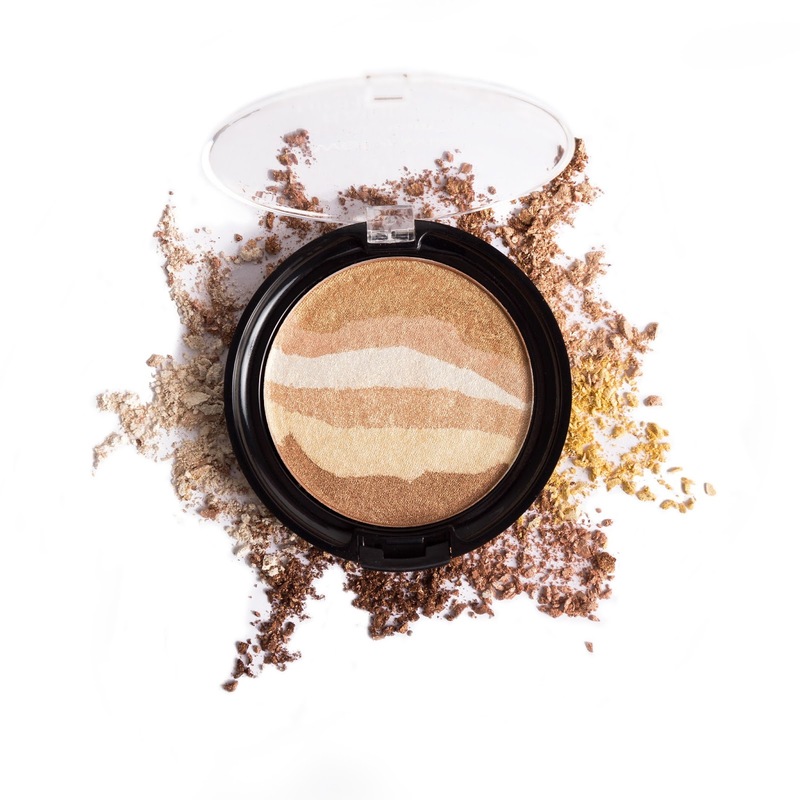 The shades can be combined for an ultra-bright effect, or used individually for a more precise touch. 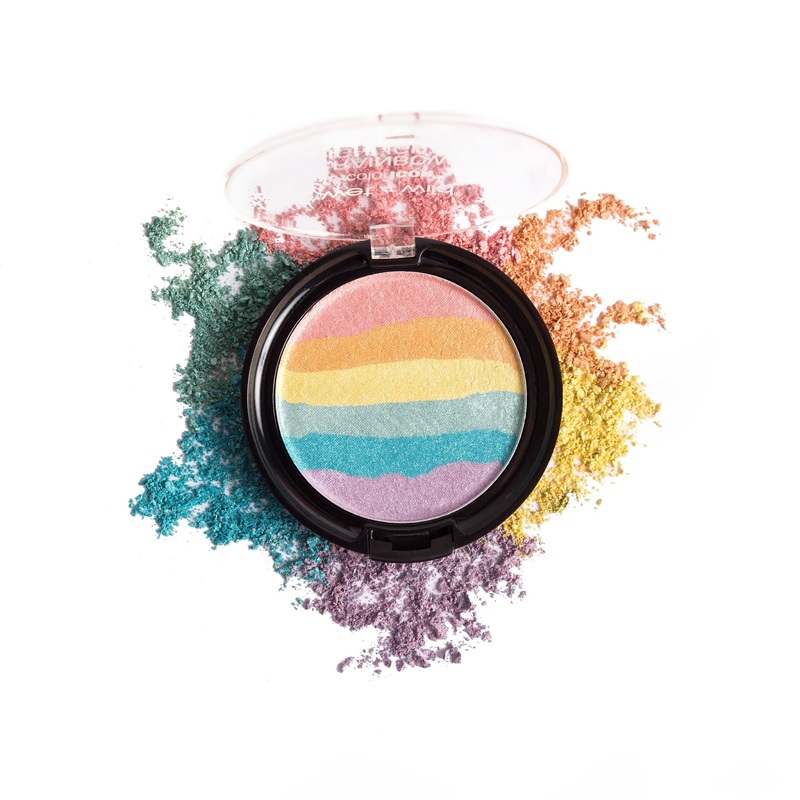 Color Icon Loose Pigment, available in three colours, can be used on either the body or the face for a sparkling metallic effect and a more intense look, or can be spread over the eyelids for an ultra-high-definition make-up finish. 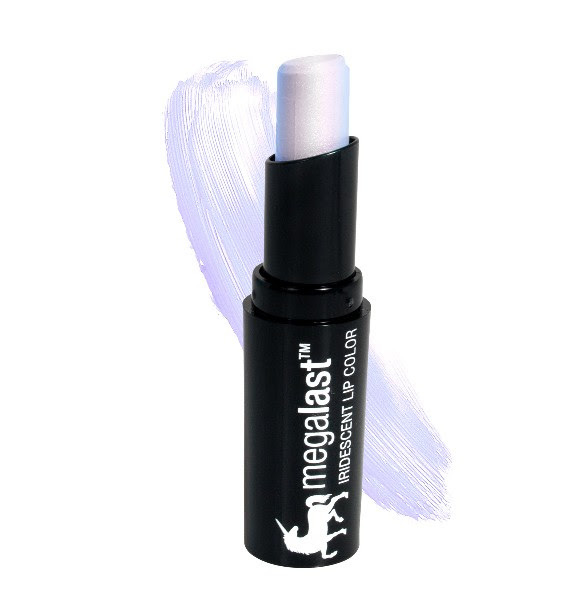 To enhance the fairy-tale effect and to bring out the wild side in us, we have the MegaLast Iridescent Lip Color lipsticks. 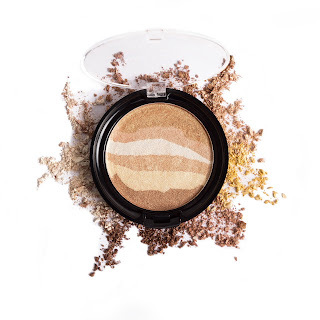 The pearly pigments capture and reflect the light, for a multi-dimensional colour effect. The MegaLast Iridescent Lip Colors can be used on their own, or to add on top of any other colour. The creamy formula made with Murumuru seed butter has a soothing effect on the lips. This collection looks fab. 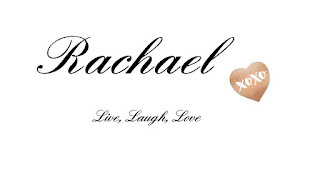 Those loose pigments i might need lol !